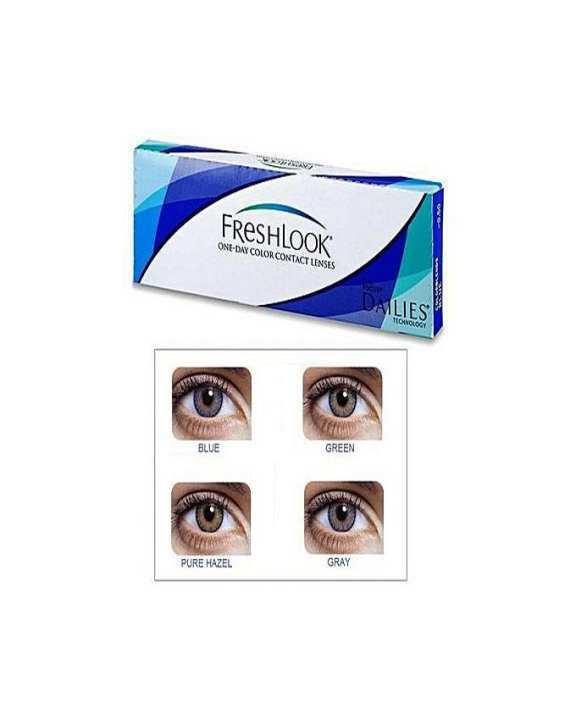 FreshLook ONE-DAY colored contact lenses combine the FreshLook ColorBlends patented 3-in-1 color pattern with the unique Light-stream Technology used to manufacture Focus DAILIES. The result is a lens that provides consumers with beautiful, natural-looking color with the comfort, safety and convenience of a daily disposable. Alhamdulillah i had a really good experience.. got my order on time and even perfectly i got my order.. i used it and Alhamdulillah i didn't face any kinda problem and irritation i recommend this! are these available in power?? This package contains only plano. Power available in different rates. Visit our store for details. That makes 2 years. please don't be worried. Does anyone of them have less than 2 years expiry? 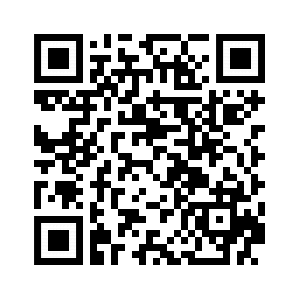 it s a fresh stock please use them without any doubt.